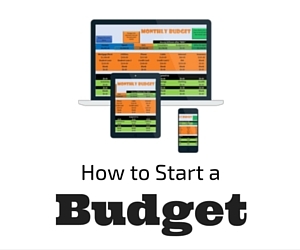 Starting a Budget is the First Step in any Solid Financial Plan. Would you ever go on a road trip without a fuel gauge? Then why would you go through your life without a budget? 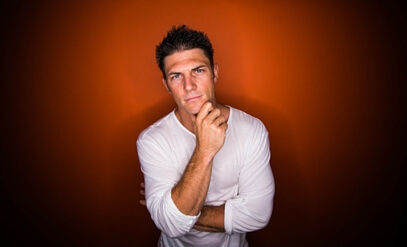 If a business were to simply guess on what goes in and what goes out each month, they would surely go out of business. The same is true for your own household. 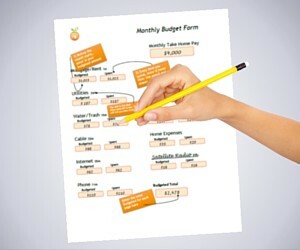 Below you will find FREE budget forms and a spreadsheet you can start using today for creating your own budget. This is what our family uses, and it is the single most important reason why we are in control of our money. 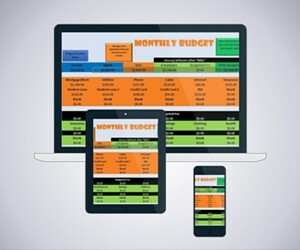 Why Do You Recommend a Monthly Budget? What if I Don’t Get Paid the Same Amount Each Month? The best way to start a budget on an irregular income is to first look at a 90 day average. Let’s say you earn $4,000 in May, $1,000 in June, and $6,000 in July, then the average would be $3,666/month. Next, use the $3,666 a month in your budget and get through all of your needs – Food, Rent/Mortgage, Utilities, Gas, Car, etc. Eventually you may run out of money, but don’t worry. We say the other stuff is just below the line. 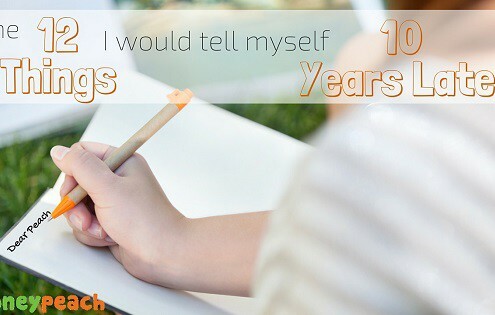 As soon as more money comes in, just add that to whatever is below the line, or in order of highest priority to lowest priority. 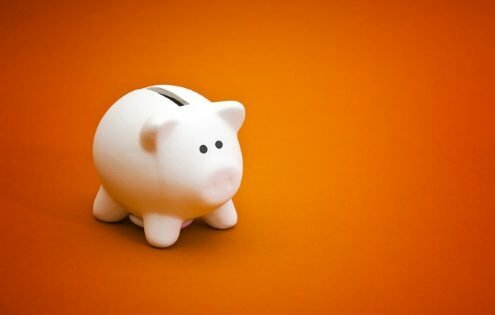 What Kind of Buffer Should I Keep in My Checking Account? 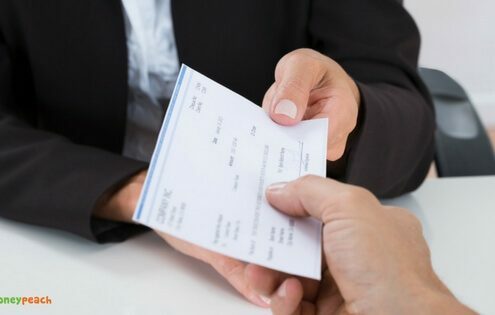 You are going to need a buffer in your checking account so you’re not worrying about overdrafting your accounts each month. Start by looking at when all of your bills are due. Let’s assume you get paid $2,000 every 2 weeks, but during the first 2 weeks your bills total $2,500. Then, you would need at least a $500 – $600 buffer to float you until next payday. 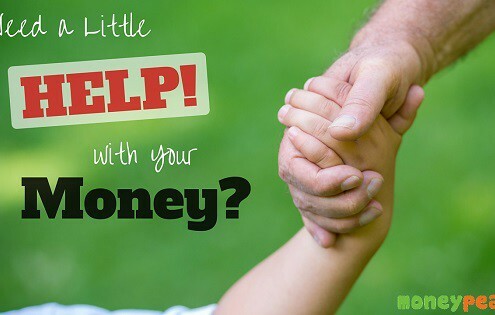 Our family uses a buffer so our accounts never drop below $500 in any given month. This may be a little high, but the extra buffer helps us sleep better at night. Whatever buffer you choose is fine, just make sure it’s enough to avoid overdraft fees. 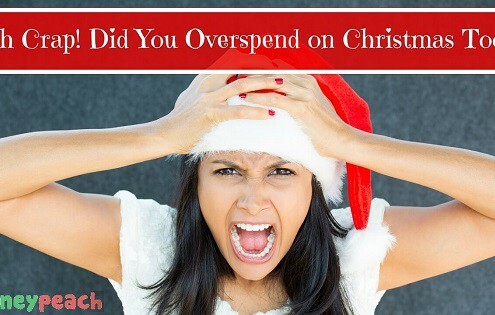 In 2013 the banks collected $32 billion in overdraft fees! You need a buffer. 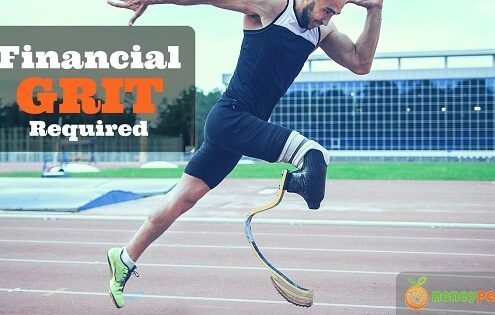 What are the Budget Rules Guidelines I Should be Following? A Budget does not mean you stop having fun. 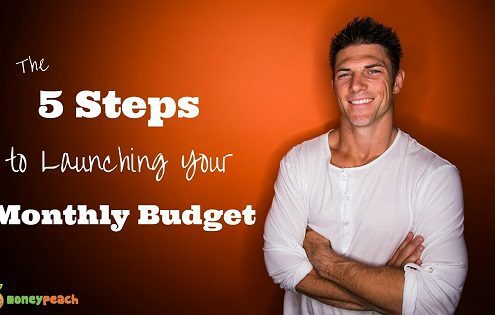 You are already good at spending the money, therefore all a budget is doing is deciding where it is going to be spent. The best part: you decide where you want to spend YOUR money! 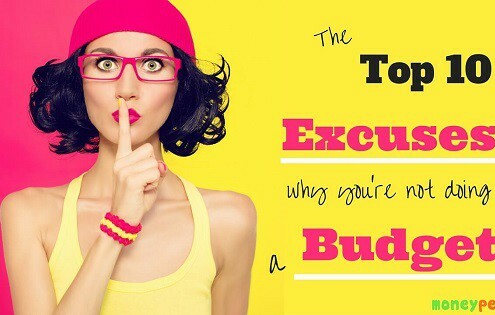 I have a ton of great articles directly related to budgeting! 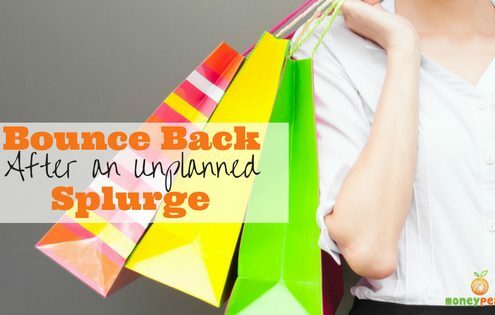 Scroll through and check out the best budgeting tips and ideas for your life and your money! Warning: When you start managing your money, your life becomes extremely awesome! 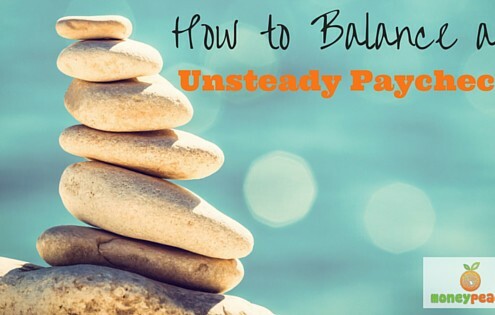 How the Heck Do I Balance an Unsteady Paycheck? https://www.moneypeach.com/wp-content/uploads/2016/04/Unsteady-Paycheck-560.jpg 315 560 Chris Peach https://www.moneypeach.com/wp-content/uploads/2016/06/moneypeachLOGOhomepage.png Chris Peach2016-05-10 00:20:132018-02-11 13:15:35How the Heck Do I Balance an Unsteady Paycheck?